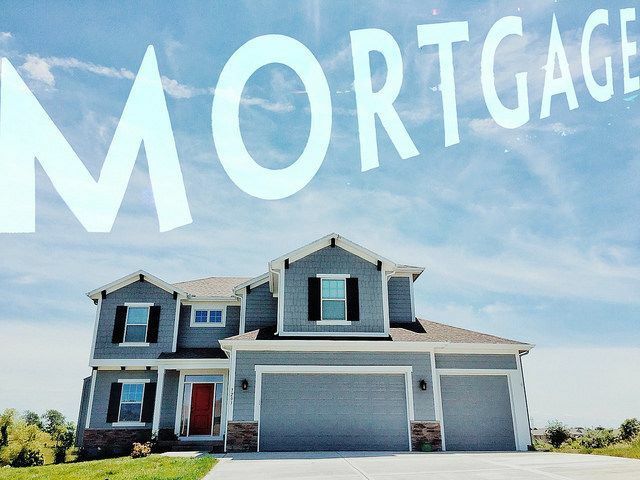 According to the Mortgage Bankers Association, mortgage rates increased last week but, despite higher rates, so did demand for mortgage loan applications. In fact, the number of Americans requesting applications for loans to buy homes was up 6 percent from the week before, reaching its highest level since last June. Lynn Fisher, MBA’s vice president of research and economics, said wage growth may be softening the effects of higher interest rates. “Although it is still early in the home buying season, purchase activity remains on par with a year ago, suggesting that recent wage growth of nearly 3 percent is helping to offset the increase in interest rates,” Fisher told CNBC. “This trend is also consistent with other reports of home buying activity.” Still, higher rates have slowed refinance activity, which was essentially flat from the week before. That may be due to the fact that mortgage rates rose for the first time this month and were up across all loan categories – including 30-year fixed-rate loans with both conforming and jumbo balances, 15-year loans, and loans backed by the Federal Housing Administration. The MBA’s survey has been conducted weekly since 1990 and covers 75 percent of all retail residential loan applications. More here.